Minutes from OC! 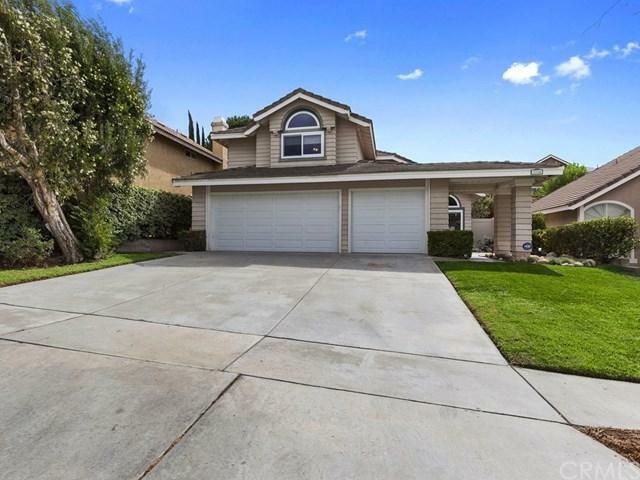 Super clean pool home in Sierra Del Oro! Awesome entertaining backyard with rock pool and spa. Great curb appeal with nicely designed hardscape/landscape. 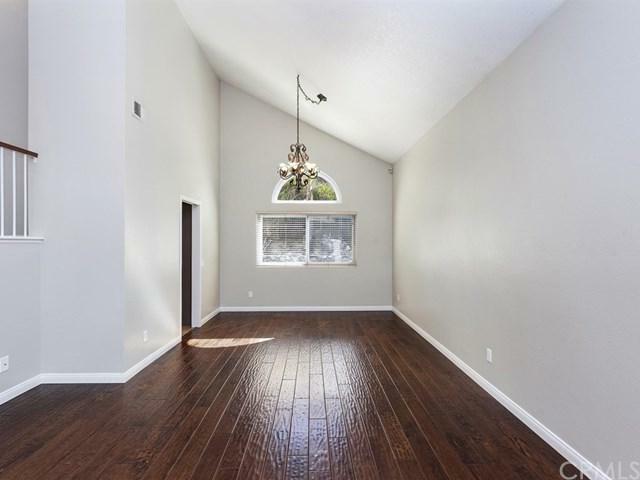 Huge vaulted ceilings at entry provide an open and spacious feel. Nicely updated kitchen with fresh cabinets and stainless steel appliances. Separate living room, formal dining room, and family room. Huge downstairs bedroom with a full bathroom. Indoor laundry room leads to 3 car garage. 3 very large bedrooms upstairs with jack and jill bathroom connecting the two secondary bedrooms. Hardwood floor and tile throughout the home. Freshly painted interior with neutral colors. New HVAC system and pool heater. 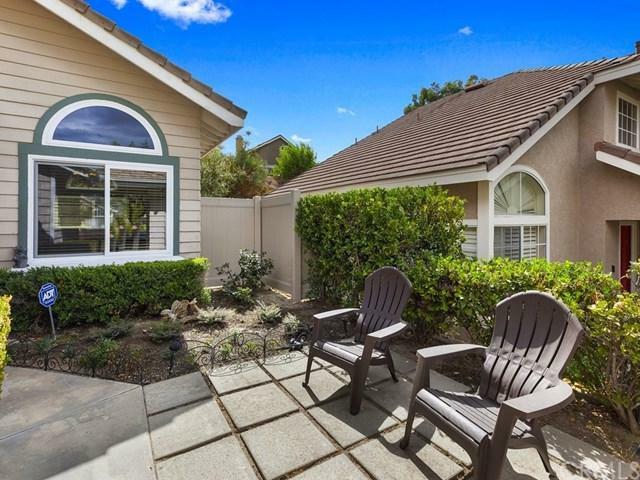 Free Solar - seller will pay it off through escrow! No HOA! 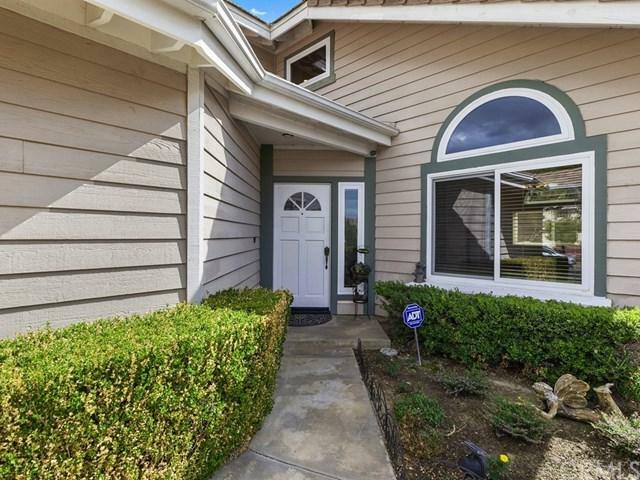 Close to shopping, schools, parks, and freeway.